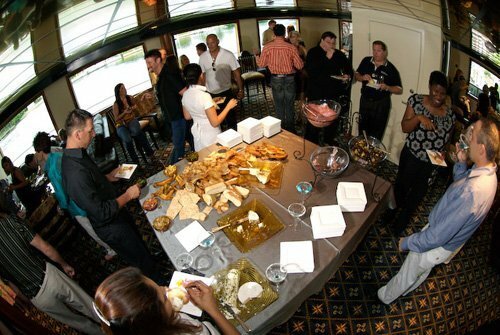 Find a unique and memorable venue with a party boat rental from Charter One Are you looking for the perfect venue for this year’s holiday party? You won’t have to look any further than a party boat rental from Charter One. Cruising along the Florida waterways on a luxury yacht is how to throw … Continue reading Searching for Where to Throw a Party This Holiday Season? Make the holidays unforgettable with a party yacht rental from Charter One! Are you ready to book your holiday yacht rental event? Keep it local with Charter One cruises and enjoy all the great things that South Florida has to offer. If you are organizing a special holiday event you will find that our yacht rentals … Continue reading Book Your Holiday Yacht Rental Now!